Whether it's a nod toward health concerns or a more environmentally conscious society, a recent 2013 study finds that more Arlington residents are walking and biking to work. According to research from the Mobility Lab, 7 percent of all commuting trips by Arlington residents are either on foot or by bicycle. The number of Arlington residents that drive alone to work continues to be unchanged at 54 percent in 2014 and hasn't decreased significantly over the last 10 years, despite local emphasis on public transit and losing the car. 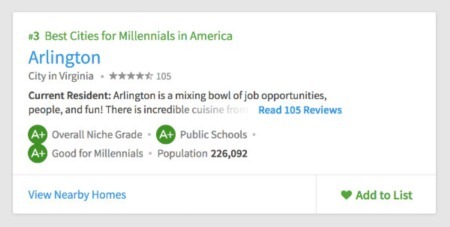 With that said, Arlington residents still score better than the regional average for those who drive alone to work with that statistic close to 70 percent. 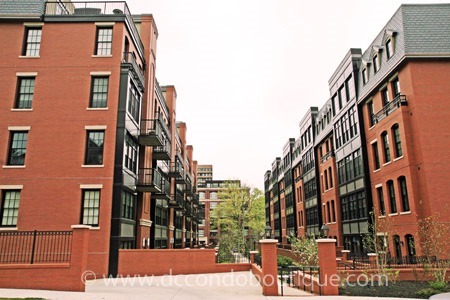 39 percent of DC residents drive solo to the office but this number reflects the fact that many DC residents choose to live in the District to be able to live, work, and play in the same metropolitan area. 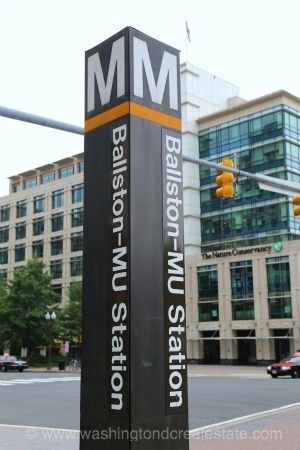 Either way, Arlington is considered a national leader in the movement to encourage residents to park their cars in favor of bicycling, walking, and using mass transit. 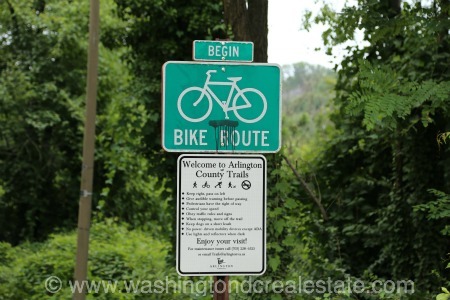 Arlington County maintains approximately 100 miles of bike and pedestrian trails with the busiest section at Lee Highway and North Lynn Street near the Key Bridge. Some 500,000 cyclists have passed through this section on an annual basis. Arlington's Parks and Recreation Department late in 2014 committed to purchasing snowplows and setting aside budget to ensure the 10 miles of Arlington's busiest trails are adequately cleared after each snowfall. Given the snowier than normal last two winters, this decision now seems prescient. Perhaps the most important commuting trend doesn't revolve around bikes or cars. Rather, the biggest change comes from the shift in more and more workers commuting "remotely" or working from home. In 2004, only 13 percent of Arlington residents reported working from home but that number soared to 30 percent in 2013 with residents teleworking an average of 1.3 days a week. While reviews on the effectiveness of work from home options are mixed, 19 percent of Arlington residents in the same study said they "could and would" work from home if the option were made available to them.